When it comes to electric cars, the government is keen to promote them as being a suitable alternative to conventional methods of transportation. To try and increase the amount of vehicles which are on the roads and electric powered, they unveiled a grant a few years ago which is still in effect. However, not everyone is fully aware of what this grant is, what it covers, and how you get one. We’re going to be looking at how the electric car grant does work, and how you can get one, and also which vehicles are suitable for the grant. 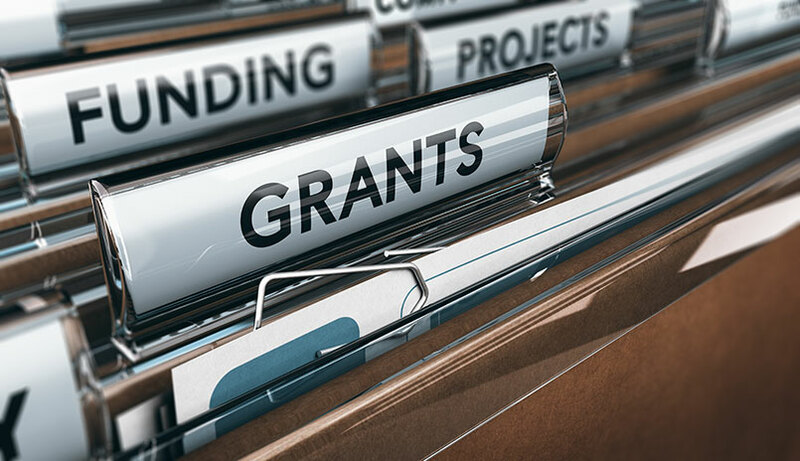 So, what is the grant? As people are probably aware, the government is quite fond of electric cars. As they are designed to use electricity and not fossil fuels, it works with the overall aim of the government to try and keep the planet in good condition.Therefore, they offer a cash incentive to anyone who is looking to buy an electric car, and they do so by providing to pay for part of the vehicle. Thankfully, you don’t have to do anything when it comes to getting the grant, as the dealership you purchase from will include the gift in the price. There are six different categories of donations, all of which determine how much of the price the government will pay for you. As previously mentioned, there are six different categories of vehicle available to receive a grant. It is only specific vehicles which are contained within each group, and anything outside of these lists isn’t going to earn you any help with affording the car. The way that the cars are split up is all dependant upon the levels of CO2 emissions which they generate while in use. Obviously, those with lower levels of CO2 which a vehicle can make, the better category it sits in. The top category is for those cars that can travel up to 70 miles without any emissions whatsoever, and these are vehicles which enable you to get a grant of up to £4,500. Examples of cars within this category include things like the Nissan Leaf and the Tesla Model S. On the other end of the spectrum; you have vehicles which are not eligible for the grant at all, in part because they’re quite expensive, with a recommended retail price of over £60,000. These include such cars as the Audi Q7, and also the BMW i8. Overall, getting a grant is something which is fairly straightforward, and is part of an incentive to get people to use electric cars. They are a good source of future technology, in part because there are more and more ways to generate electricity without the need for the use of fossil fuels. Electric cars are just going to get more and more common, so it is well worth knowing which vehicles you can get a grant for, so you can join the ever-increasing population who uses this alternative form of transport.